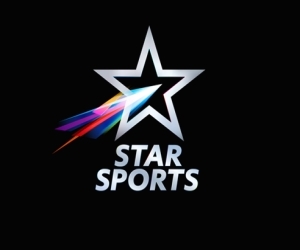 New Delhi, 17 July 2013: Hero Hockey India League today announced the appointment of the vastly experienced Mr. Todd Faulds as its Director Competitions. 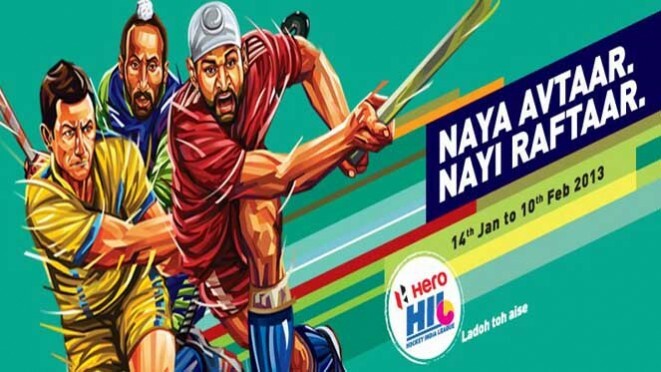 The second edition of the Hero Hockey India League will be played from 23 January – 23 February 2014. Dr. Narinder Batra, Chairman Hero Hockey India League said “I am delighted to welcome Todd Faulds to the Hero Hockey India League team. Todd worked as a Competitions Manager for the FIH Champions Trophy Men 2012 in Melbourne, International Super Series 2012 in Perth and was also involved in Australian Youth Olympic Festival this year as Competitions Director. We are looking forward to working with Todd and utilizing his experience as Hockey Australia’s Competitions Manager to bring additional expertise to Hero HIL and make season-2 more successful event”. Speaking on his appointment Mr. Todd Faulds said “I am extremely excited about the opportunity to join Hero Hockey India League and positively contribute to an organisation that is such a key figure in world hockey”. “The hosting of two world level FIH events in the Men’s Junior World Cup and World League Round 4 will be a great opportunity for India to showcase its passion for hockey. And in addition to this, the second season of the Hero Hockey India League provides us with the opportunity to welcome the world’s best players to India for one month of world class hockey played in various regions in India and promoted globally. I certainly look forward to working with everyone to ensure these events are a fantastic representation for Hockey India and for all involved” further added Mr. Faulds. Mr. Faulds is currently representing Hockey Australia on Continental Federation Committees and has also been Project Administrator at Sports Technology International in 2010 and Business Developer at Grassports Australia in 2009. Mr. Faulds also worked as a coach of the numerous Club teams in Australia for more than 9 years and during this period he worked with Mentone Club, Hawthorn Club, Old Aquinians Club etc. As a player, he represented Western Australia (U-21), Victoria (U-21) and Camberwell.